Ready to directly confront your fears and anxieties about presentations? Good. 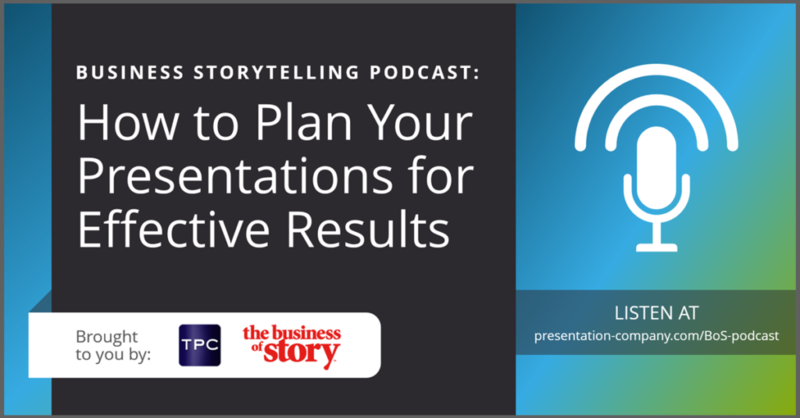 Because the Presentation Company Founder, Janine Kurnoff, joins the Business of Story Podcast to lay out the ingredients and the process to whip up effective visual stories for your next meeting. Originally published on Convince and Convert and Business of Story.